Prishtina, 3 December 2018 – Prishtina International Airport “Adem Jashari” has reached today a record figure by serving the 2nd millionth passenger of this year. A solemn ceremony was held in the terminal of PIA “Adem Jashari” on this occasion of reaching this significant milestone, whereby the 2nd millionth passenger has been awarded with a return ticket and a CIP card. This figure has been reached for the first time since the opening of Prishtina Airport and comes as a result of the constant dedication of Limak company in providing facilities for the airlines, enabling the most advanced infrastructure as well as additional services at the airport, aiming to keep the passenger satisfaction at the highest level. 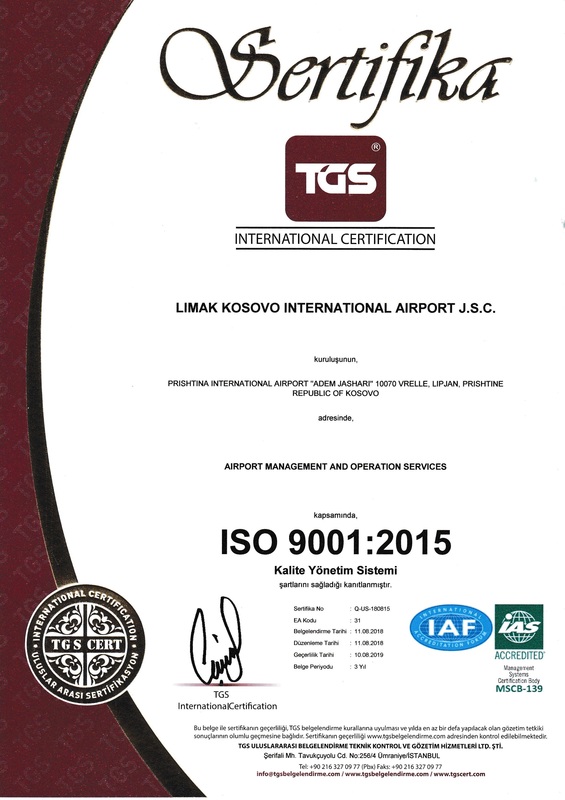 “Our airport’s number of passengers is growing continuously, at the same time we are keeping our customer’s satisfaction at the highest level. 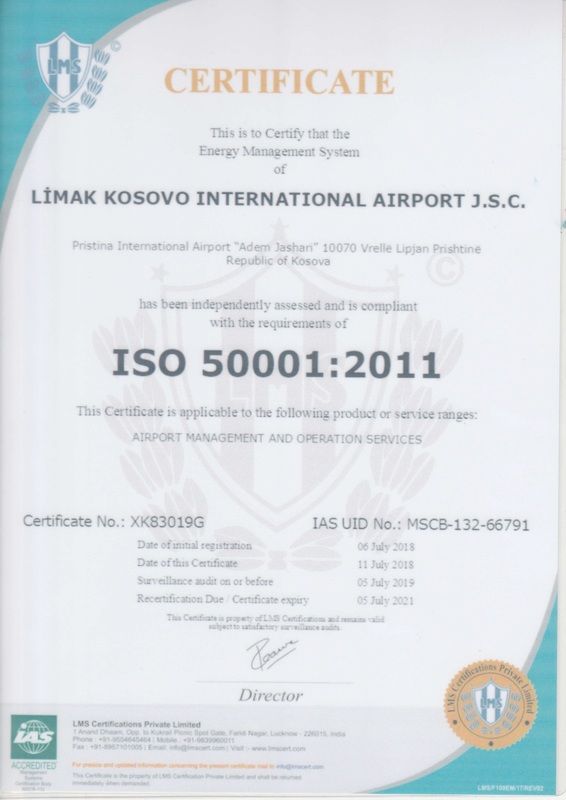 All of these results are showing that Pristina International Airport is one of the most successful privatization projects of Europe” – stated Gokmen Aritay, Director of Operations at PIA “Adem Jashari”. Over 2 million and 150 thousand passengers are expected to use PIA “Adem Jashari” until the end of the year. The additional destinations have had an impact in the fast growth of passengers’ figures during the last years. 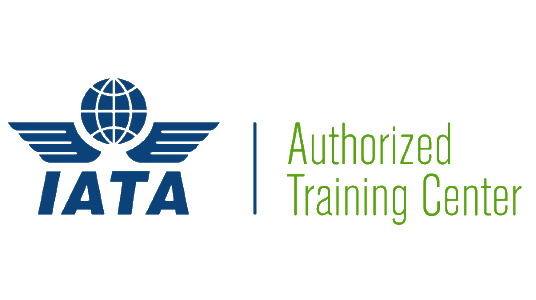 On the other hand, the new destinations planned as well as the stationing of Germania’s aircraft in Pristina Airport next year, are expected to further have an impact on the continual of this growth trend.